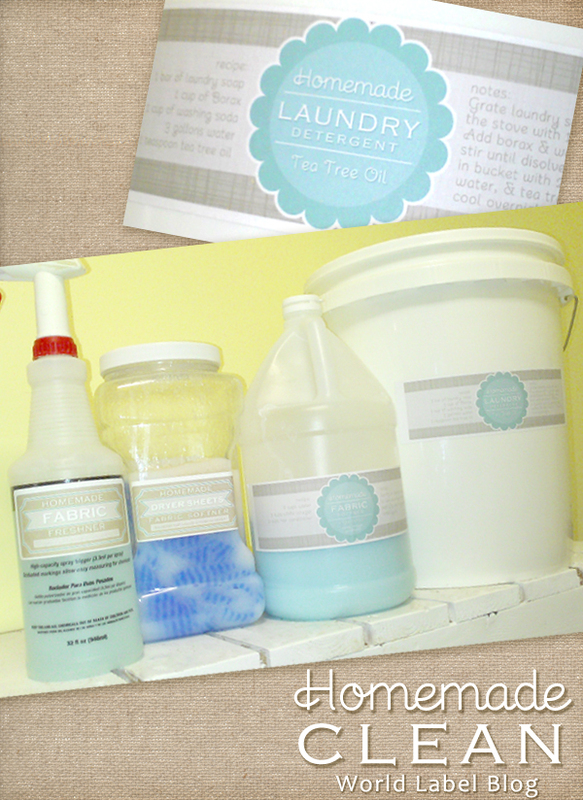 You can use our one page labels, print and cut. To change fonts in templates: type, size or color, (as well as bold, italics, etc.) select Control +E if you’re using a PC or Command + E on a Mac. A toolbar will appear giving you additional text properties. Select “More” in the font properties toolbar for paragraph alignment and more. 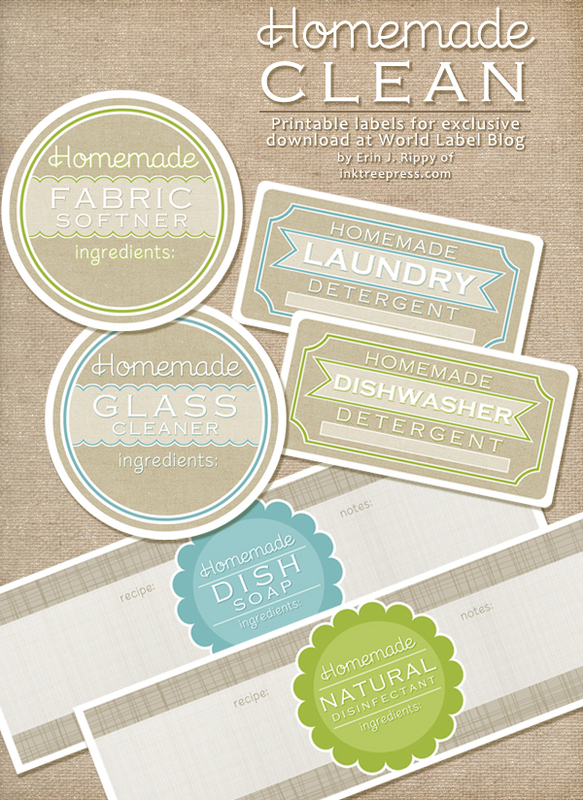 This entry was posted in Label Design, Labels & Printing and tagged DIY labels, fee label printables, free label templates, labels, printable labels on May 24, 2013 by wlmanager.